It is with great sorrow that we share with you the recent passing of Hsia I-fu, who passed away on October 1. Hsia had a long and rewarding career with numerous exhibitions throughout Asia and internationally, including frequent solo and group shows at M. Sutherland Fine Arts. Hsia’s work is in the collection of many private collections and museums, among them: the Nelson-Atkins Museum in Kansas City, The Norton Museum of Art, Florida, the Princeton Art Museum, the Newark Museum of Art and the Sackler Museum at Harvard. He was loved and admired by many. His light and talent will be greatly missed. 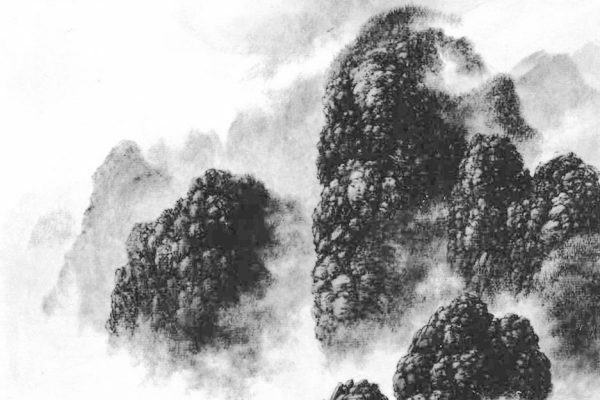 NEW YORK – The paintings of Sichuan-based artist Yang Mian (born 1970) challenge the new world order of media and digitization as well as basic notions of Chinese painting tradition. Yang’s latest series, CMYK, now showing at M. Sutherland Fine Arts, questions the fundamental premise of visual perception. In this age of digital imagery, can one experience a reproduction of a great artwork in the same way as the original without any surrounding context? 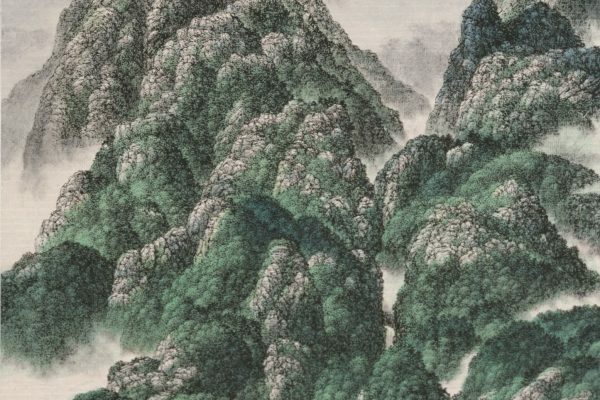 Further, can the Chinese literati painting ideals of reinterpreting and transcending the past be attained using material and techniques of our contemporary technological age? 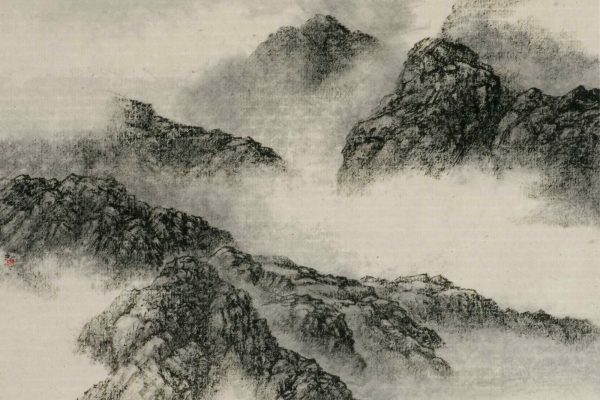 The latest series of works now on exhibit at M. Sutherland Fine Arts are based on Chinese paintings masterpieces dating from the Tang through the Qing Dynasty. Yang pushes the notion of the subtle, imperceptible changes of digital photography and the Internet that separate the image from the original in ways that the viewer cannot discern. Using computer and painstaking manual techniques, Yang further distills the elements of the original image into a completely new artistic vocabulary. No matter the size, medium or condition of the originals, Yang Mian expertly equalizes the various media into acrylic on canvas. Instead of wall fresco, or ink and mineral pigments on paper or silk, Yang creates a parallel universe by hand and machine, thoroughly modern but distantly based on the older, familiar images. Yang Mian was in the first class of students to return to the Sichuan Art Academy after the Cultural Revolution. Though trained in the “Beaux Arts” methodology, he quickly developed his own theoretical approaches to painting. From 1996 through 2007, Yang’s oil paintings questioned the changing standards of beauty in modern Chinese society, making pictures inspired by advertising and the cosmetics industry. M. Sutherland Fine Arts exhibited Yang Mian’s works in two shows at the gallery’s former space on East 80th Street. The CMYK series began in 2000 when Yang Mian made an accidental discovery while preparing a lecture to a painting class at his alma mater. The only available image of Picasso’s Girl before a Mirror (1932), had substandard resolution, so when it was projected on the screen, the CMYK dots – (cyan, magenta, yellow and key black), “created a chaotic mess of magnified color pixels.” Yang was intrigued and started to think about how this effect could be used in his own paintings. After several years of trial and error, Yang Mian developed a unique creative process, using technical and manual manipulation to produce his CMYK paintings. 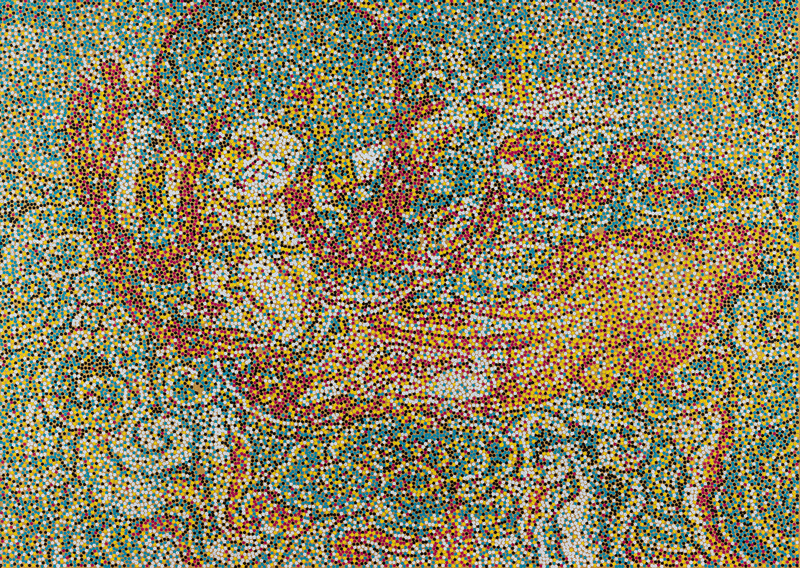 In multiple steps on the computer, Yang separates out each of the color pixels and edits the image so that no color dots overlap as in regular digital reproductions, making hundreds of thousands of dot placement decisions per painting. He starts with the black dots, then adds blue/cyan, then red, with yellow last. Finally, he cuts out stencils using a special computer printer for each color and then laboriously paints the canvas layer by layer. At times, Yang breaks down the shades of blue into three different tonalities so that there are three separate cyan stencils instead of one. The result is Yang’s personal interpretation: a unique image, seemingly so simple and mass produced but in reality a culmination of a multiple-week artistic endeavor singular in its complexity. In Yang Mian’s mind, his CMYK work is not a rejection of history but a reaction to and extension of Chinese literati tradition. Yang Mian has exhibited in numerous academic solo and group shows throughout China, Asia and Europe, including several international Biennale exhibitions. Yang’s works are part of numerous renowned private and museum collections throughout the world, from the Sigg Collection in Switzerland to the DeYoung Museum of San Francisco. We are privileged to exhibit Yang Mian’s most recent CMYK paintings in New York from November 3- December 31, 2016.
and through December by appointment.